New Nokia 7, or Nokia 7.1 to be correct, isn’t China exclusive anymore. HMD Global is going to push it across the globe and try to conquer the market of midrange devices. Nokia 7.1 packs some decent specs, but its stronghold is a nicely designed body, great screen with HDR support and capable Snapdragon 636 underneath. Nokia 7.1 is now available in the USA for $350, but only the users of AT&T and T-Mobile should be interested in it since 7.1 supports GSM networks for now. Users of Verizon and Sprint will have to wait for their version if HMD decides to make it. 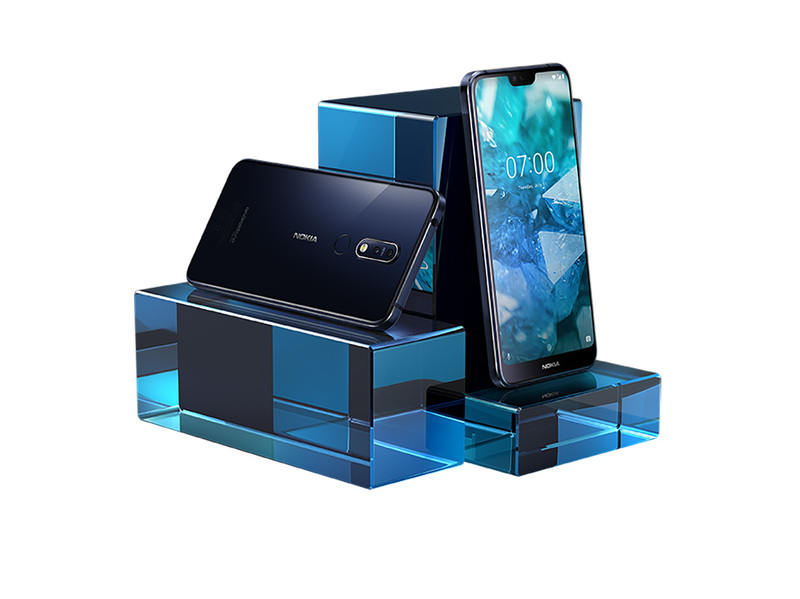 Anyways, if you are interested in Nokia 7.1, you can already check it at B&H, Amazon and Best Buy. They got it there in a nice blue color.